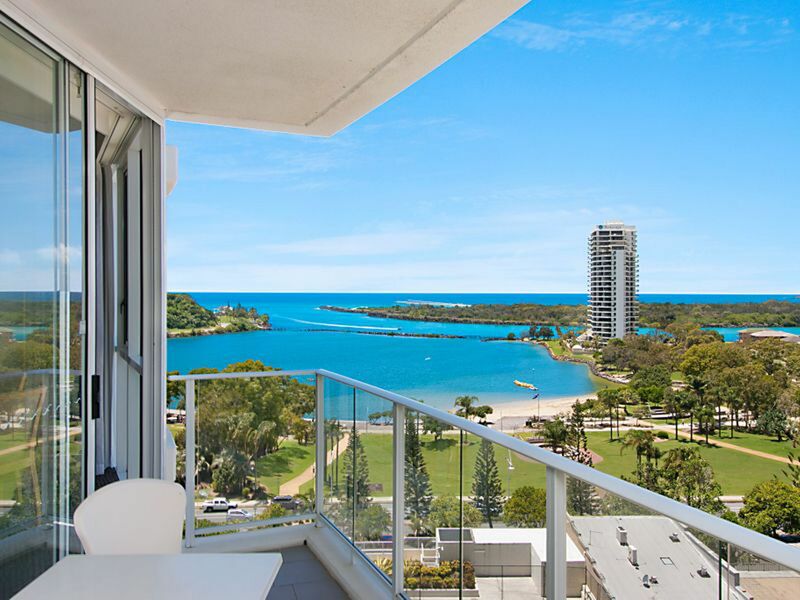 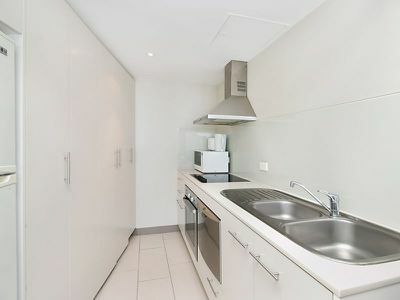 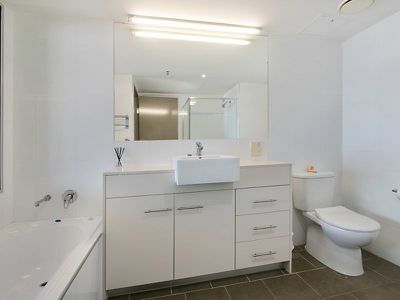 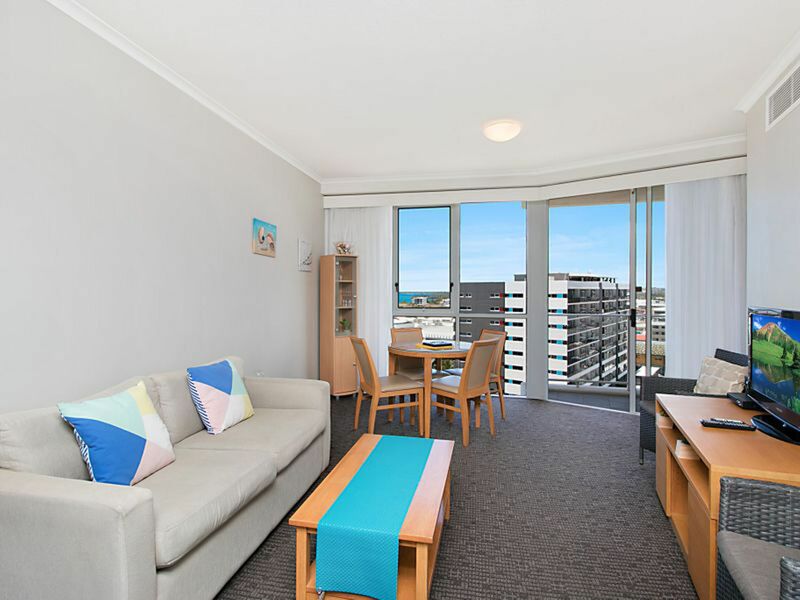 Located in the heart of Tweed Heads is this impressive dual-key apartment in the ever-popular Mantra Twin Towns Resort. 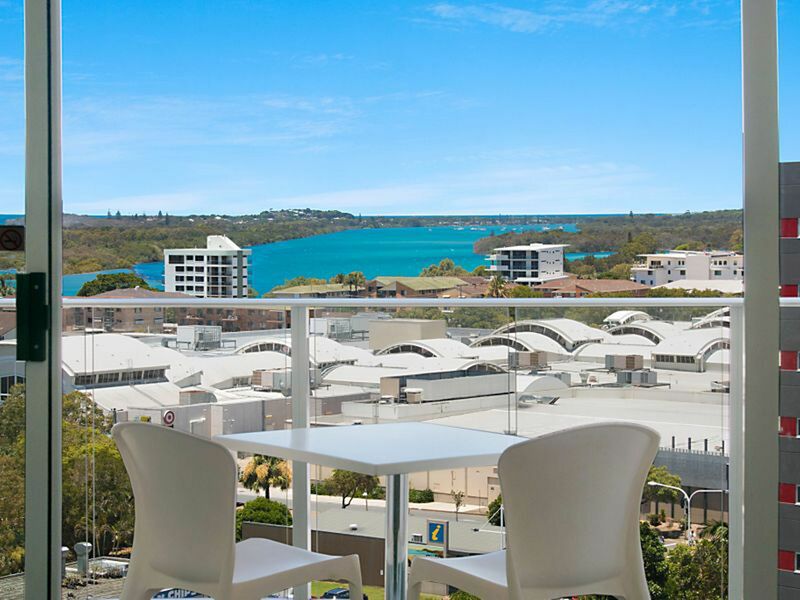 Beautifully positioned overlooking Jack Evans boat harbour, the south-east facing aspect also captures expansive district, river and ocean views south to Fingal Head and Kingscliff. This fully-furnished apartment presents a range of options for both astute investors or home occupants seeking the perfect getaway and future flexibility. * 840 boasts an open-plan living and dining, well-equipped kitchen with Caesarstone bench-tops, Fisher and Paykel appliances and built-in laundry. The bedroom has a king size bed, built-in desk, adjoining bathroom with separate bath and shower and direct balcony access. 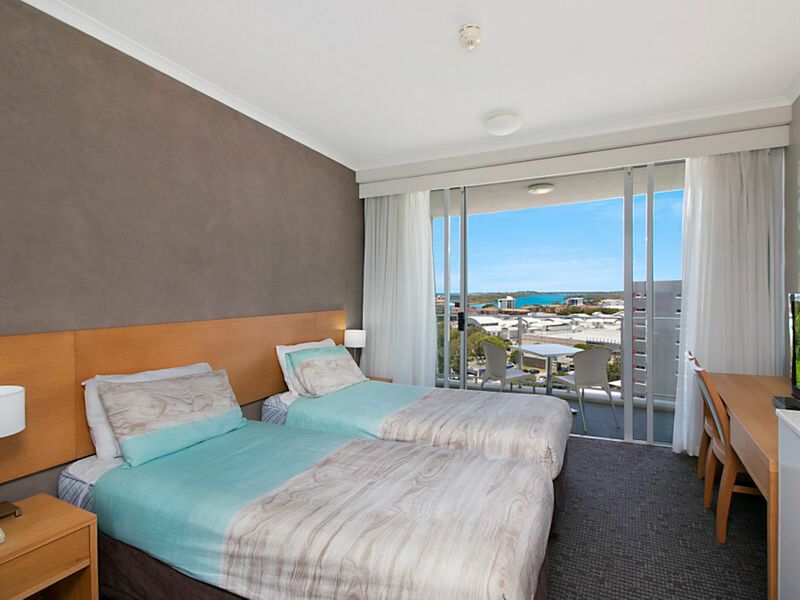 * Resort facilities include indoor and outdoor pool, spa, full-size tennis court, gym with steam room, business/ conference facilities, secure basement parking and direct access to Twin Towns with a variety of restaurants and entertainment. 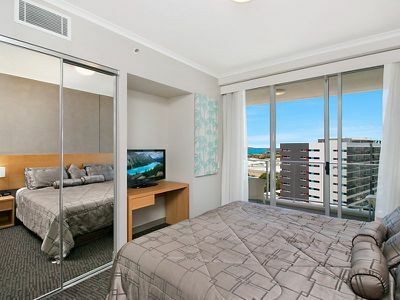 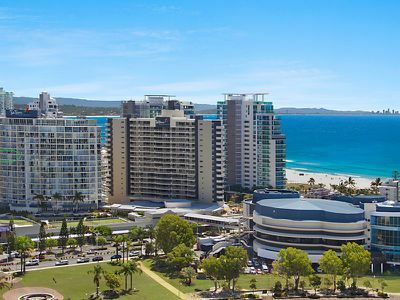 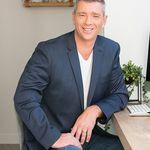 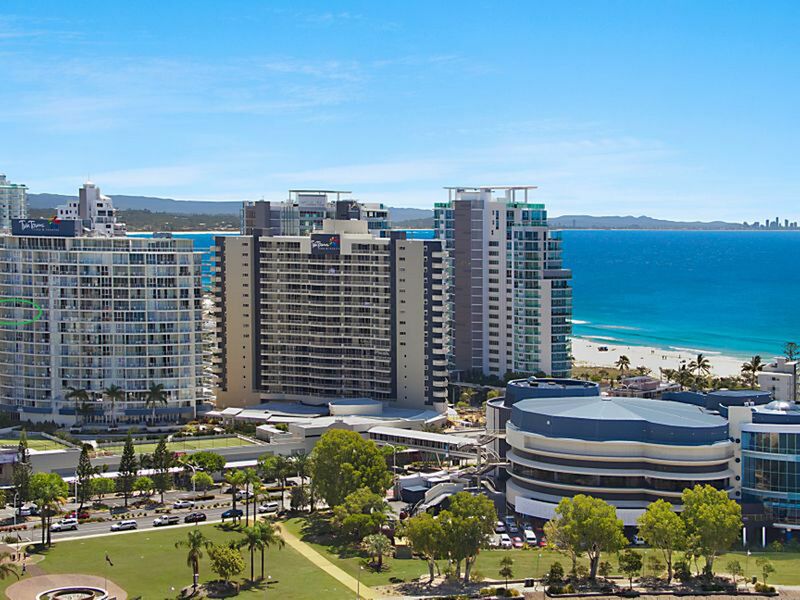 Leave the car as you are only minutes walking distance to the world-renowned beaches of Coolangatta and Rainbow Bay, boutique shops, restaurants and cafes. 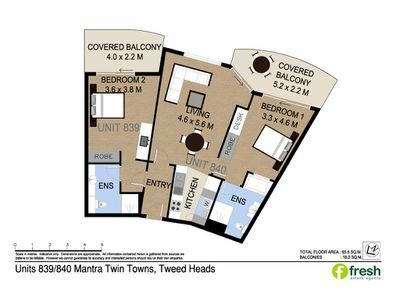 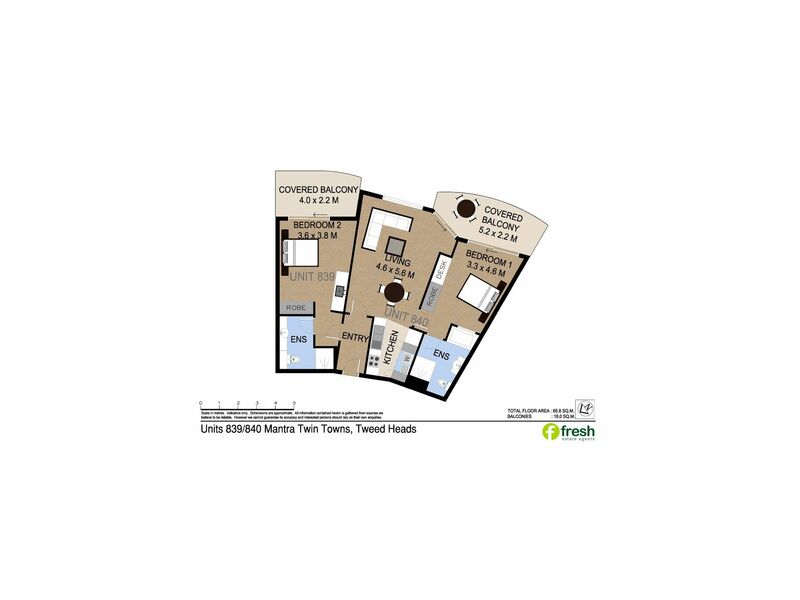 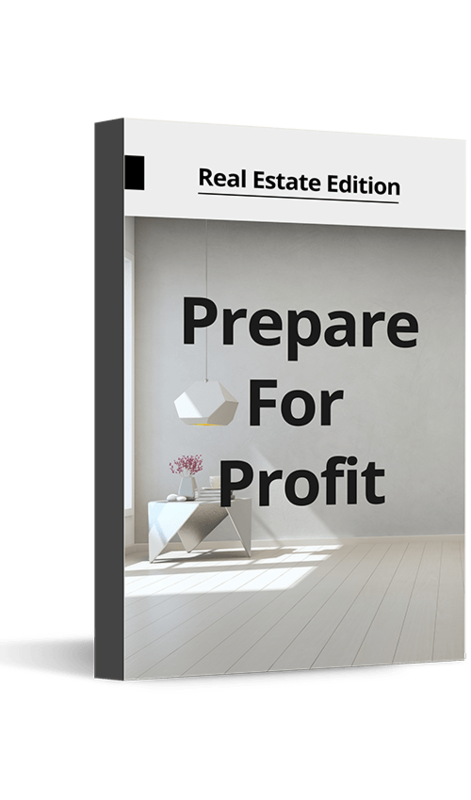 This is a great opportunity to secure two income producing properties on the one title in such a prime location.